First of all, if you're into music, and not especially interested in programming / Linux, etc., don't read this article. Is it possible to have your Raspberry Pi app running less than 8 seconds after you plugged the power cord? Or less than 3 seconds after the Linux boot has started? It's simple: you need systemd, the new boot management system in Linux, instead of the previous standard sysvinit. It has now become the new standard on recent distributions like Raspbian Jessie, ArchLinux, etc. Here is how to create a service that will run as soon as possible. # more seconds because of DHCP, IP attribution, etc. On next reboot, it will start! systemd-analyze blame will print the list of the most time-consuming services in decreasing order! Just tune the first listed-services, and you will solve 80% of your boot time problem. Another great example of the Pareto principle. 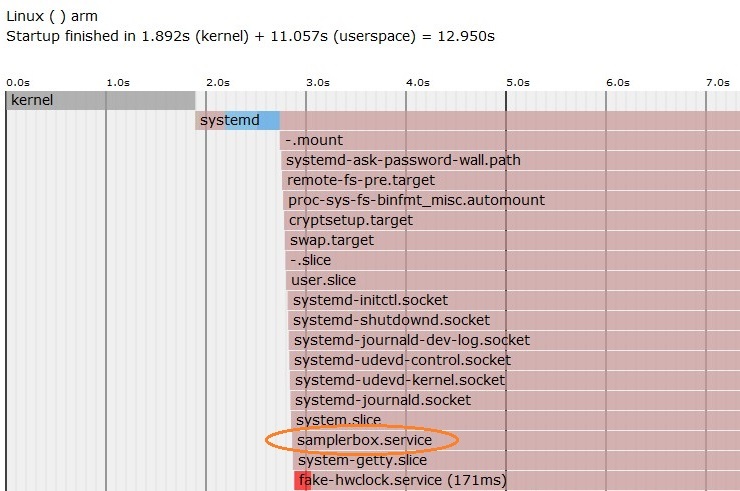 systemd-analyze plot > plot.svg: this will display in a graphical way when all the services start. Really great. As it's a SVG file (you can view it in your browser), you can even CTRL+F and search where the relevant services are. So, as a summary, if you want fast boot time on your RaspberryPi, first install a Raspbian Jessie distribution, or any other distribution using systemd. Then start the optimization with systemd-analyze! Here we are! Nearly ready to release version 1.0 of the source code and making instructions. If everything goes well, 2015 May 31 will be the date of the first release! 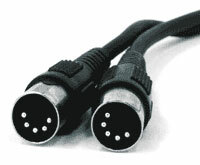 Do we need a USB MIDI interface to use MIDI with the Raspberry Pi? No! Is it possible to have MIDI IN into Raspberry Pi's GPIO? Yes! After all, MIDI is nothing else than serial connection at 31250 baud, so let's use the Pi's serial port. 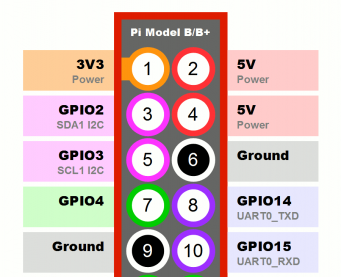 Connect GND to a GPIO pin #6, connect +3.3V to a GPIO pin #1, connect RXD to the GPIO pin #10! Check your Linux kernel version with uname -a. If it's 4.5 or higher, just add these three lines at the end of /boot/config.txt and go to step 4. It's a hack (but it perfectly works!) allowing the Pi's serial port to run at 31250 baud, which would normally not be possible with UART clock of 3Mhz. i = 0      # status byte! this is the beginning of a midi message! 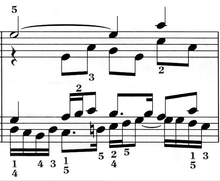 Note: the method described here is nothing really new. It's just the sum of various (sometimes difficult to find) informations found in lots of places over the internet, and some personal hacks (the Python code) to make it easy to use. Note2: thanks to Damien for pointing the new method for Linux kernel >= 4.5. What's the most difficult and time-consuming task in this project? Coding the sampler software? No. Soldering and assembling all the components together? No. Designing the custom enclosure? No! The answer is: sourcing the components. A huge amount of time has been spent on finding the right components: which DAC (digital to analog converter, i.e. the device which converts 0s and 1s into real-life sound!) to choose, etc. ? But the most difficult task was to find the right component to provide a SD card slot. Why not use a 1$ SD card reader? Yes, but then, how to mount this on the internal PCB of the SamplerBox ? (what's a PCB? Answer here.) Not so easy. Why not use this ultra-classical component "SD card module", available in all online electronic shop? 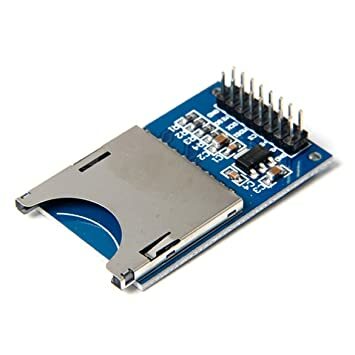 The answer is simple: to interface this module with the RaspberryPi, we have to use the SPI interface (is there another solution using directly SDIO? If you do know, please let me know), which results in a very low transfer rate limit, around ~ 1.5 MB/sec. Loading a 200 MB instrument on a SamplerBox would require more than 2 minutes! I cross my fingers until this component arrives, to see if it will work as expected! I'm probably not so good at stripping cables, but wires in USB cables are so thin that even if you manage to strip them, at the end, you'll have wires that are so thin that they would break easily. I lost some time trying to do it, it was such a mess! Let's use a 1€ USB PCB connector + Dupont cables. 10 times better and more robust. As I'm using a PCB for I/O board, this part won't be needed anymore. Having to screw such a socket to the enclosure is finally probably a bad idea. A PCB-mounted 1€-USB-socket is finally better. 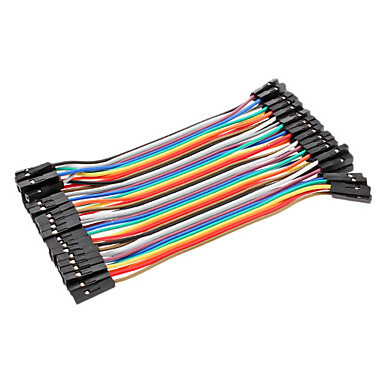 They are cheap (1 or 2€ on ebay) but they would require to be connected to the Pi with 12 pins, and would require a constant running task to update (maybe 60 times per second!) the display. Some people tried (I don't find the link anymore) and it used at least 10% of the Raspberry Pi's CPU. Bad idea. 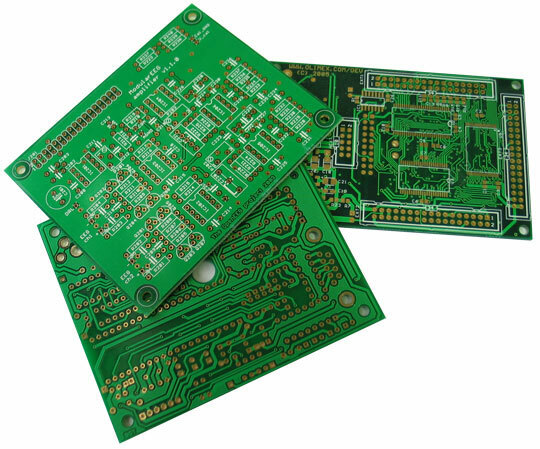 It's better to use this 7-segment PCB. A little bit more expensive, but it's easier to use it. Powering the SamplerBox is now done with a classical 5V phone charger with micro USB. Not needed anymore because we can connect directly the MIDI input to the Raspberry Pi's serial port (UART RX pin), with a little bit of work (configuring the data baud rate, etc.). This might be too big to fit in the enclosure. Currently looking for a smaller and/or better solution. Using these enclosures would have been cool, but we would have needed to laser-cut the holes anyway. So if laser-cutting is needed anyway, why not using directly custom made enclosures? One less thing to buy: enclosure. ... simply because I have found this DAC which is a) based on the same PCM2704 chip (so same sound quality), b) cheaper (6€), c) smaller! Not needed since I have now built shorter cables myself. Or we build our own enclosures, made of laser-cut birchwood! The easier will probably be the second solution, thanks to the wonderful Labomedia (FabLab / HackerSpace in Orleans, France). After a few unsucessful attempts, the 7-segment display now works! checking the mailbox is like Christmas every day!